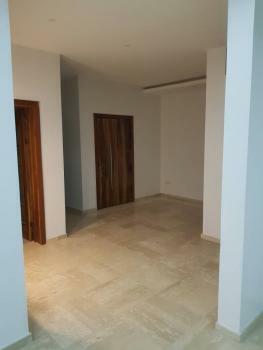 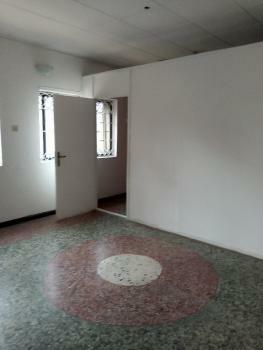 For rent / lease, 3 rooms & a library, Spacious bq with toilet/ bath/ kitchen, 3 parking space, on the first floor, comes with Elevator Swimming pool & gym 12m p/a. 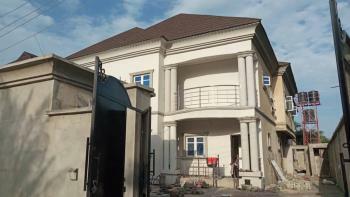 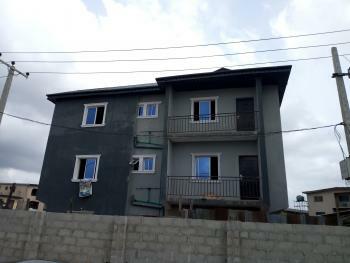 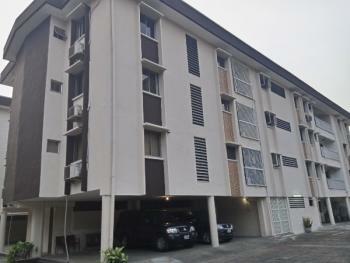 Located off banana island road Ikoyi, Lagos. 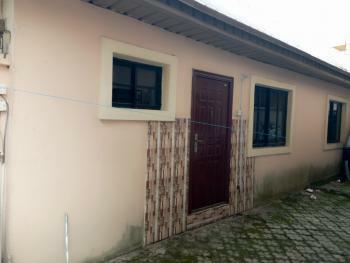 Lovely mini flat in well secured environment and neat Very affordable For more information call property crew. 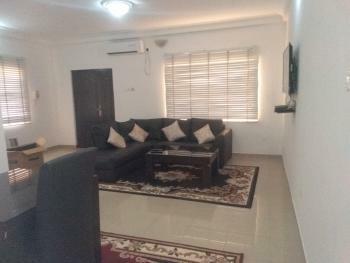 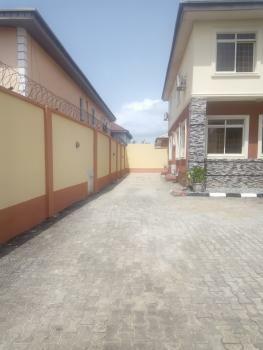 A neat and spacious mini-flat in a siren environment of Graceland Estate.Facilities & Attraction Private prepaid meter Private borehole Spacious compound Spacious room ensuited Spaciouse kitchen Spacious parlour Visitors toilet Less than 2 minutes treck to the Lekki-Epe Expressway Gated compoundPayment Detail Rent N700,000 Agency N70,000 Legal. 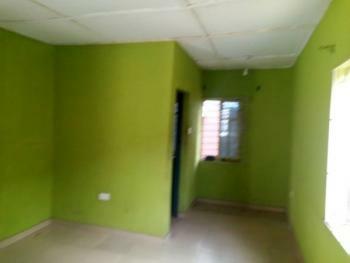 N70,000NOTE: Only a male person or newly married couple are preferred to be tenant.For enquiry and inspection call 08165780125 or 08083478200.